Product prices and availability are accurate as of 2019-04-13 08:48:10 UTC and are subject to change. Any price and availability information displayed on http://www.amazon.com/ at the time of purchase will apply to the purchase of this product. 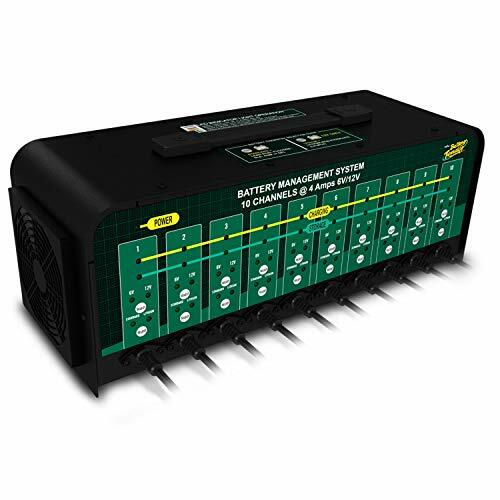 Deltran's advanced SuperSmart Battery Tender Battery Management System is light years ahead of any standard battery charger. 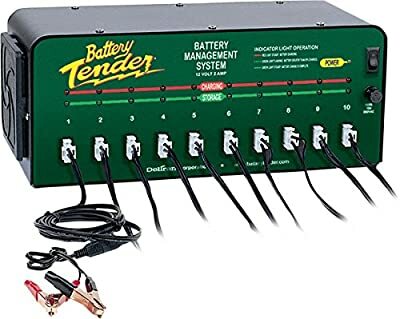 It's the first fully automatic, constant-current battery charger designed to charge and/ or maintain up to 10 12-volt batteries simultaneously 2 amps. Simultaneously charges and/ or maintains up to 10 batteries. 2 amps per output charging current. Six foot lead with clamps included.